What size does XL cover? It would cover a size mens 11 and up. The shoe covers are used for when you are off the alley so your soles do not get ruined when you aren't playing. 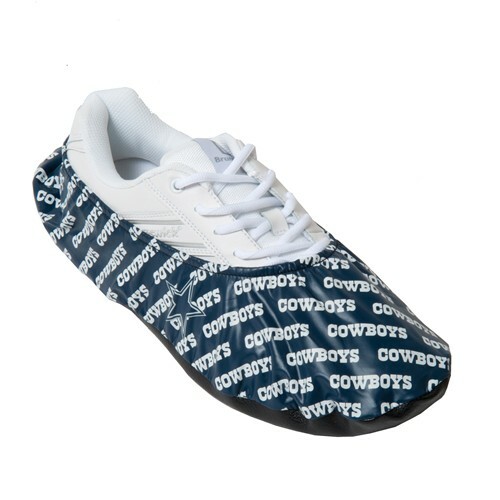 Due to the time it takes to produce the KR Strikeforce NFL Dallas Cowboys Shoe Covers ball it will ship in immediately. We cannot ship this ball outside the United States.